Sweet and creamy, salty and smooth, rich and delicious flavor in every bite. 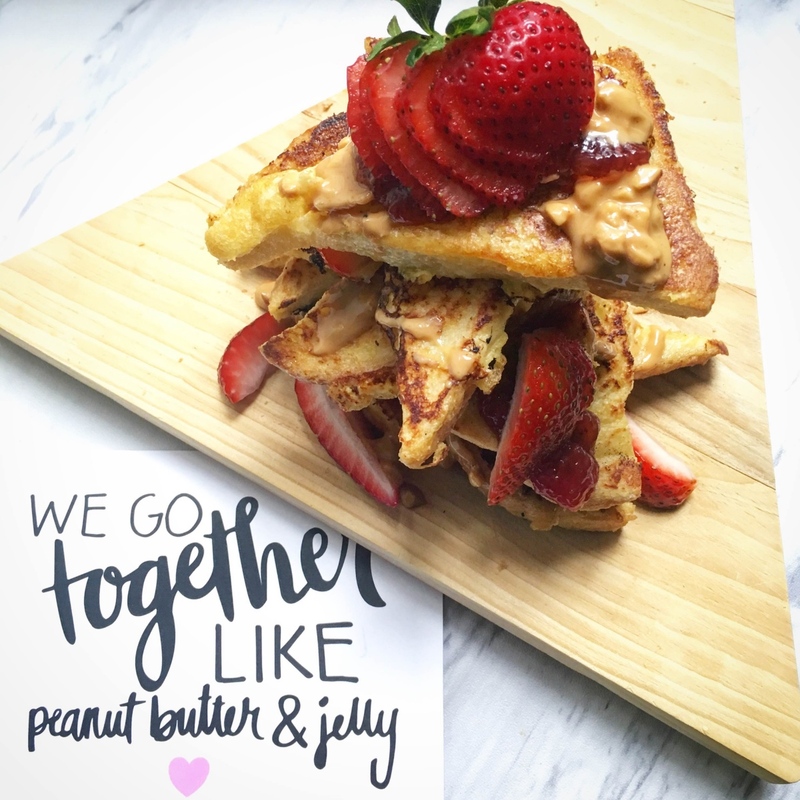 We love peanut butter, but we don’t love unnatural multisyllabic additives. 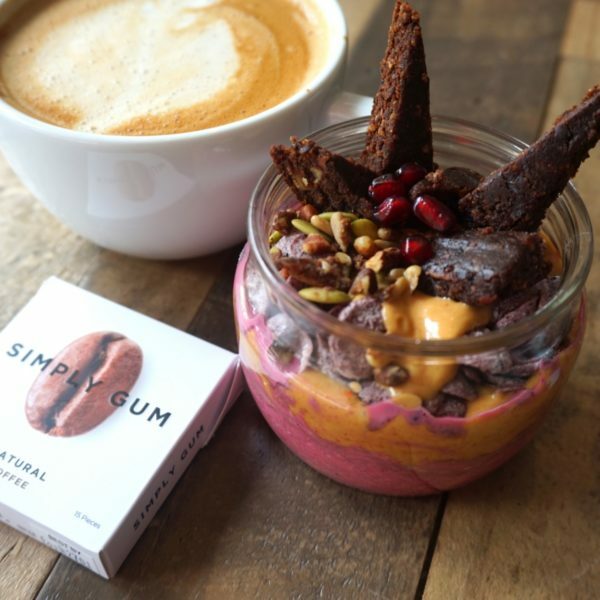 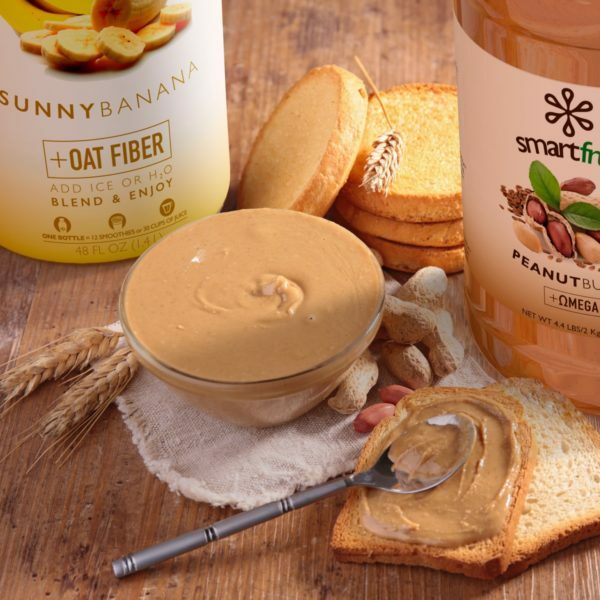 We took out all that “stuff” and went back to the basics to deliver Smartfruit™ Peanut Butter, an all natural delicious protein filled snack that will leave you scraping the jar down to the very last bite. 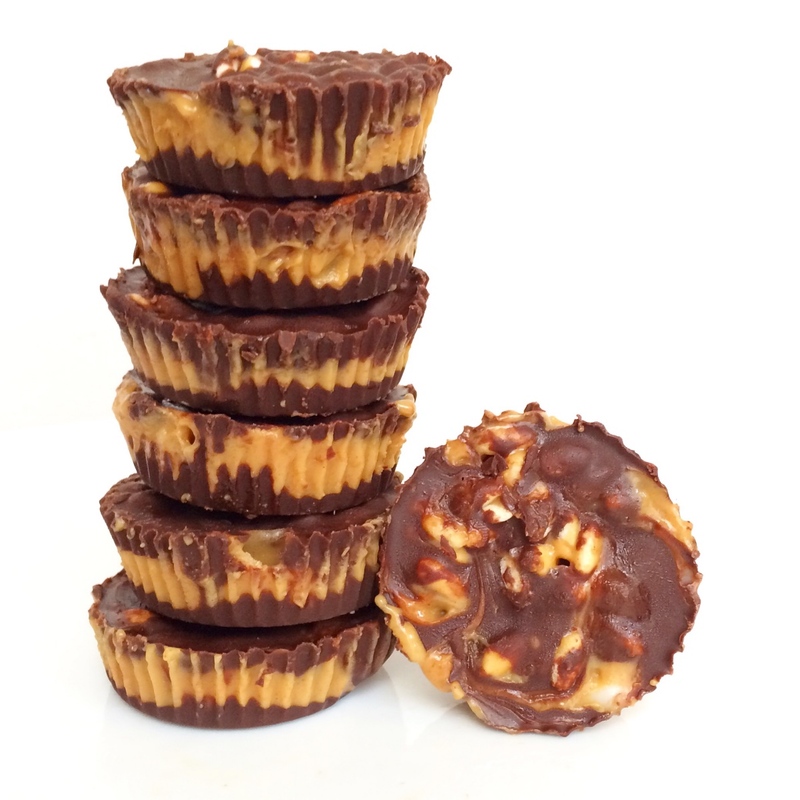 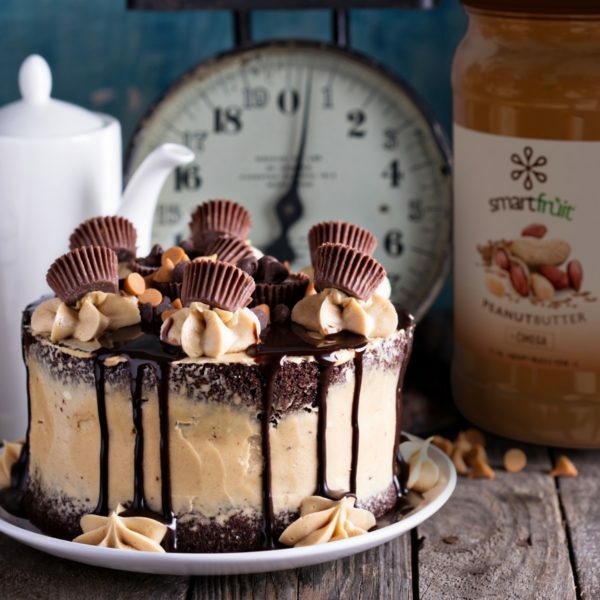 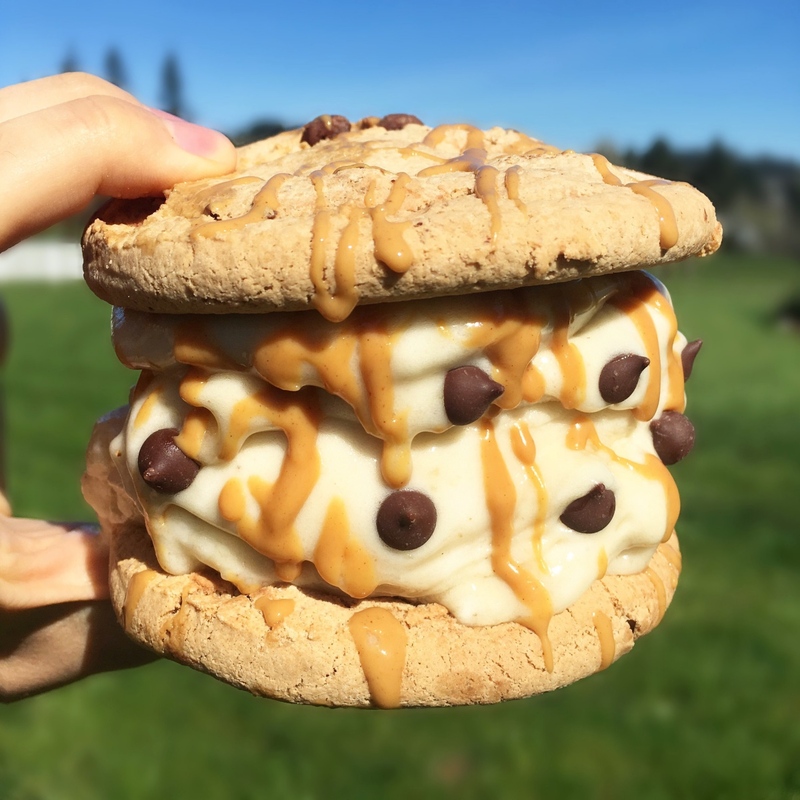 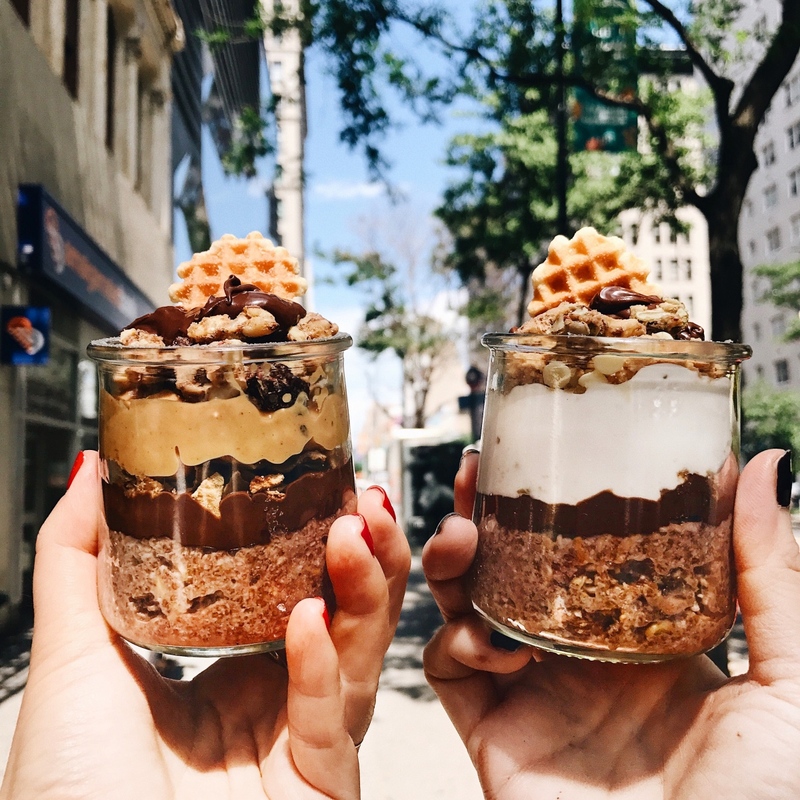 Our peanut butter doesn’t contain any artificial stabilizers so it’s not only perfect for spreading on bread but also pouring into a smoothie, onto a delicious frozen treat or as a garnish for your favorite dessert. 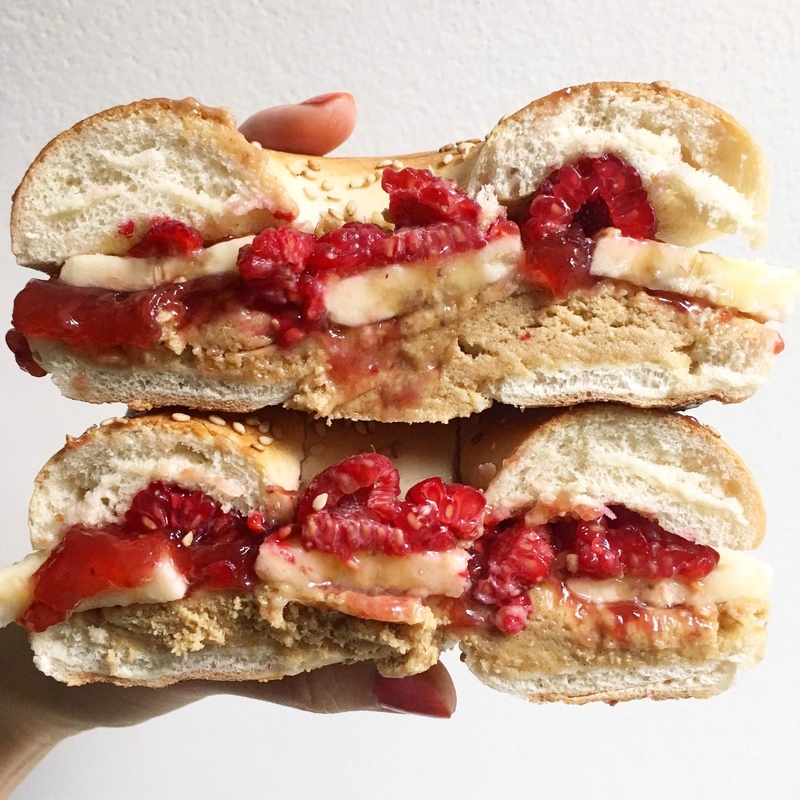 On multi-grain bread for a protein rich, nutritious snack. 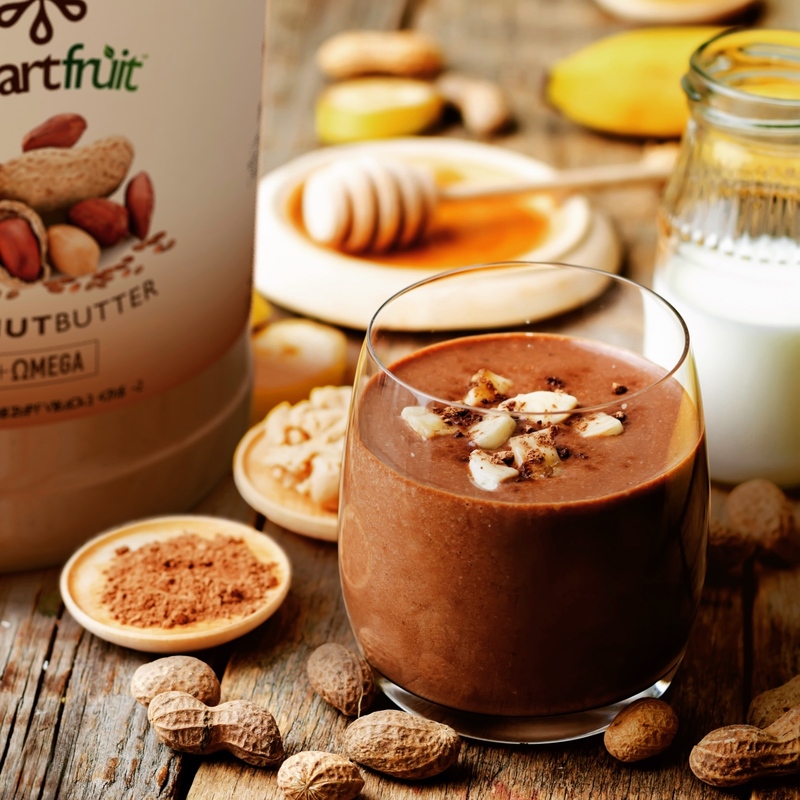 Add 1 oz Smartfruit Peanut Butter™ to your favorite smoothie or shake, blend and enjoy. 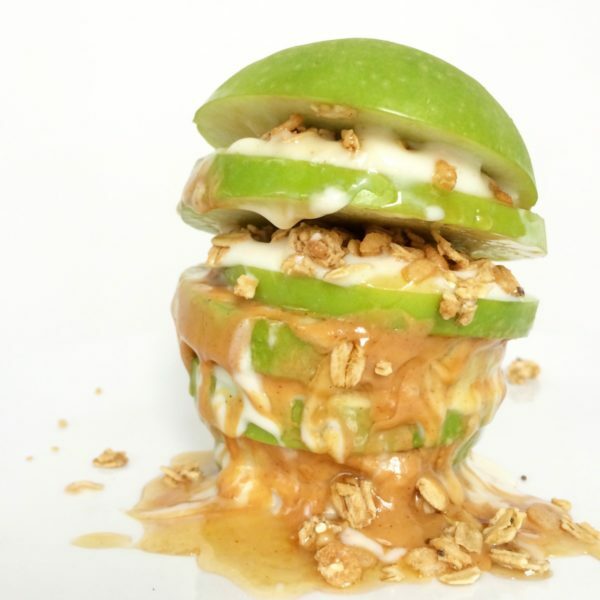 Add 5-10 oz Smartfruit Peanut Butter™ to 1 gallon soft serve/yogurt base, whisk, freeze and serve. 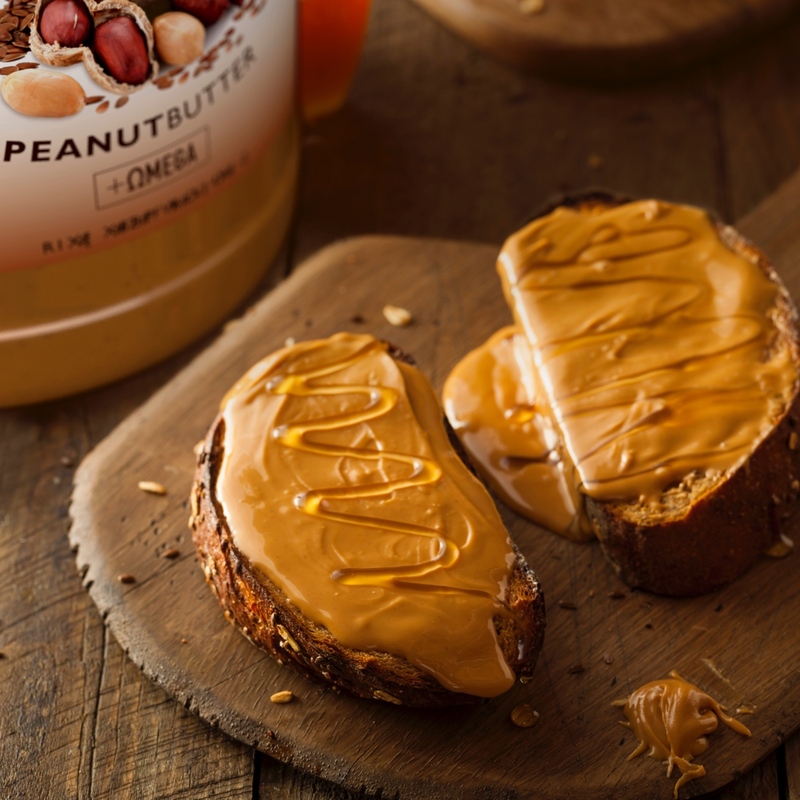 Our peanuts are homegrown in the USA, roasted in Georgia and enhanced with the goodness of flaxseed. 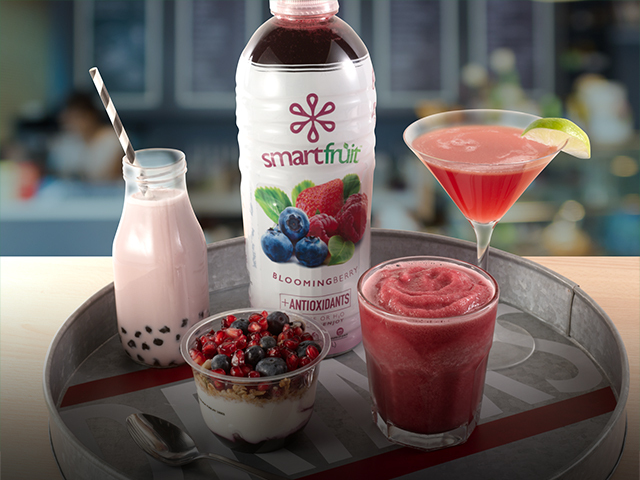 Smartfruit comes in many flavors. 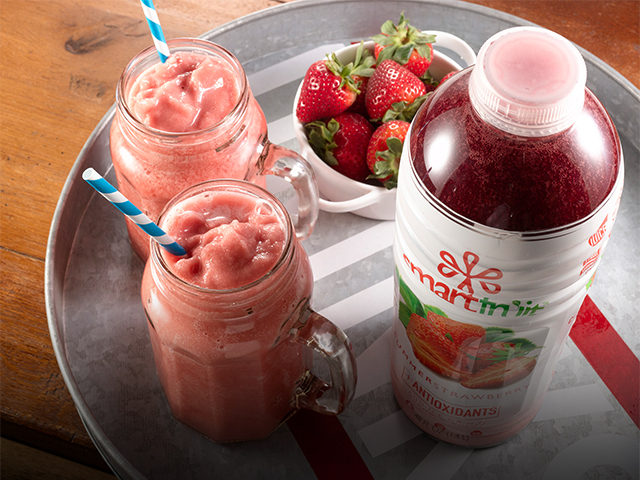 Blend them up for an All-star nutrition smoothie! 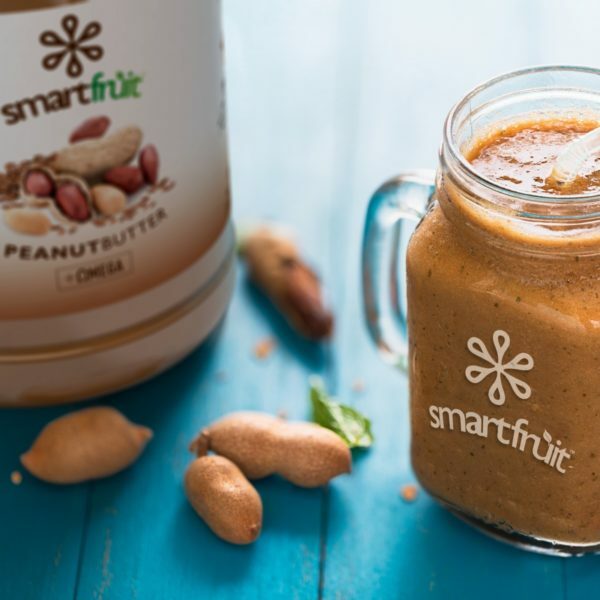 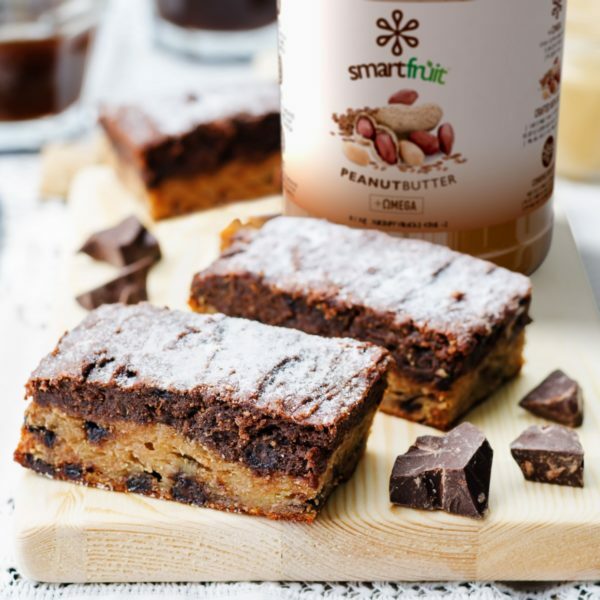 I have been looking everywhere for an all natural Peanut Butter and the fact that Smartfruit’s product is infused with Omega 3s is a huge plus! 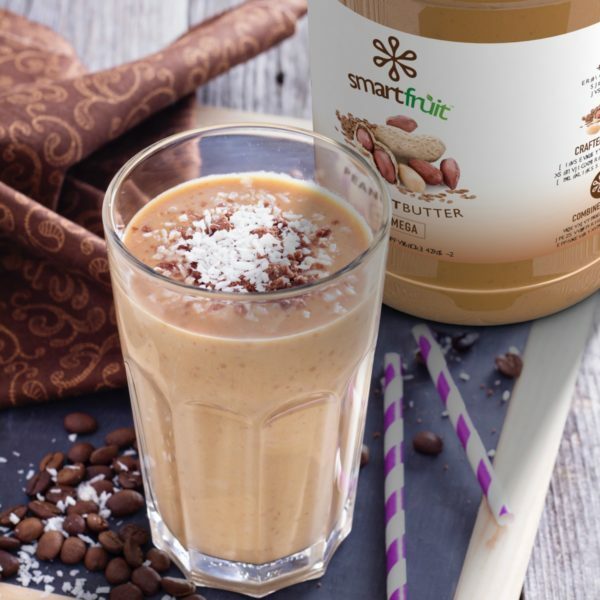 I use it to make Peanut Butter and Jelly sandwiches for my 3 boys and blend in a blender with Smartfruit’s Sunny Banana Puree and Almond Milk for a refreshing Peanut Butter Smoothie. 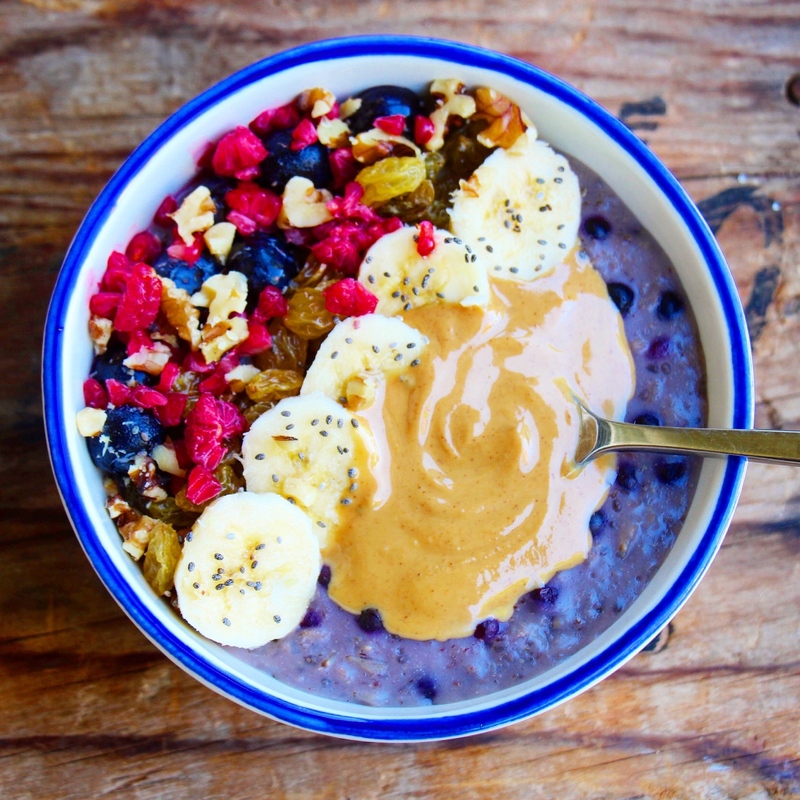 It’s a great source of energy for breakfast or as an afternoon snack before an intense workout. 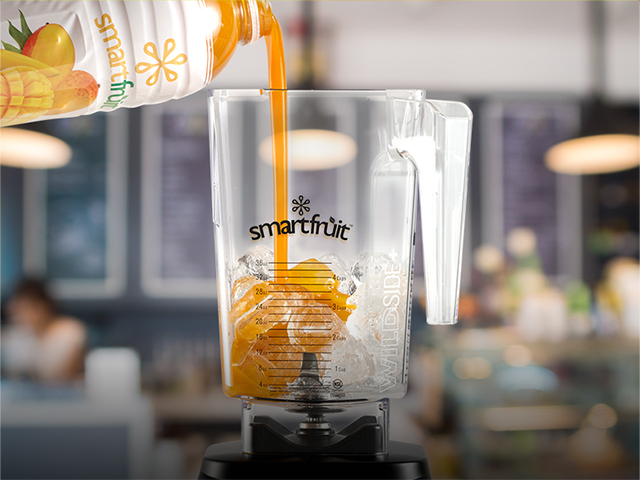 You can also get a customized pump which fits right on the jar and makes it much easier to use. I really recommend this product to anyone looking for an all natural Peanut Butter!